We don’t believe that our involvement ends on the day you launch our products. Instead, we strive to set you up for success and then fine-tune your implementation over time, so that you can continue increasing the use of your Adaptive Insights products and extend value to your organisation. In other words, we’re in it for the long haul. Adaptive Services keeps us on track, answers all our questions, is very knowledgeable about best practices, and has been a treat to work with. We assign you a dedicated customer success manager whose goal is to ensure you a seamless experience with Adaptive Insights. Throughout your Adaptive Insights relationship, partner with your customer success manager to maximise the value of your investment. Carry your success beyond initial deployment. Collaborate with your customer success manager to learn how to best take advantage of Adaptive Insights products and services. Your customer success manager is your personal Adaptive Insights advocate and can help you achieve your corporate performance management success vision. 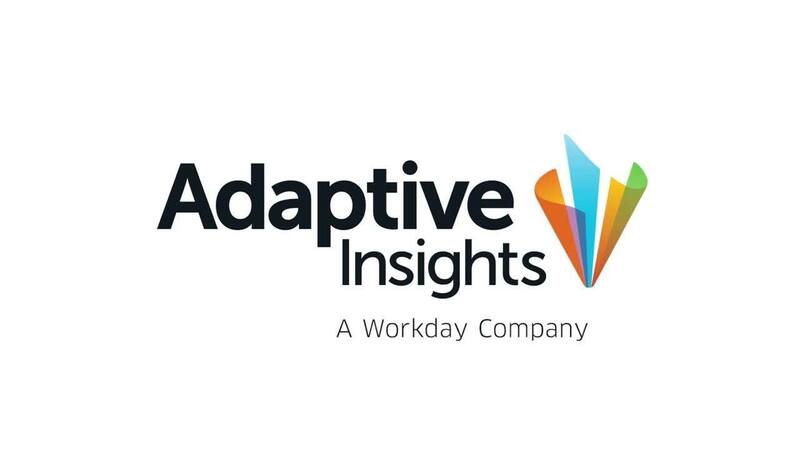 Have a specific question about how you can get more out of Adaptive Insights products? We’re here to help!